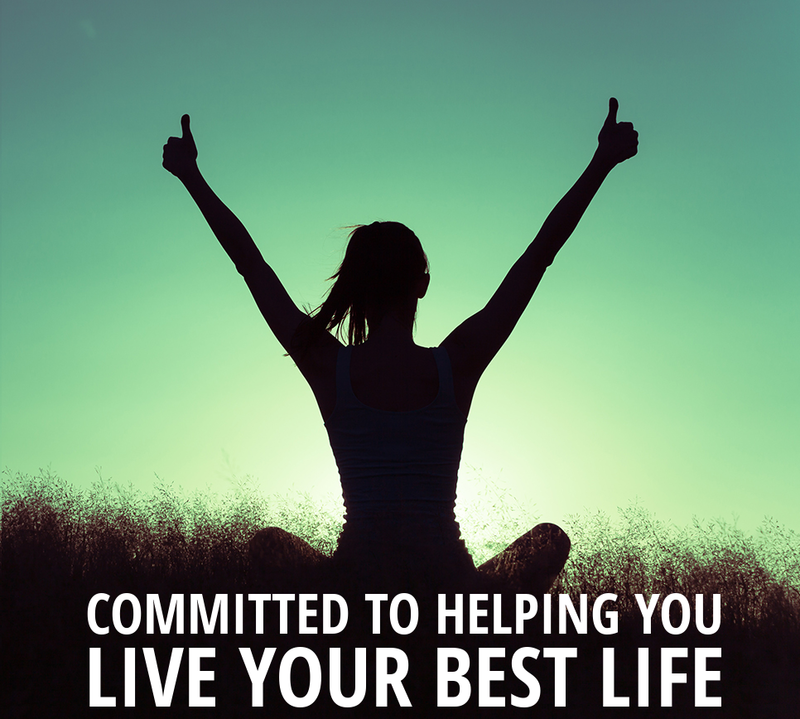 Our program is designed to restore your health, rebuild your body and rejuvenate your life, no matter where you are today. Medical Fitness stems from the idea of using exercise and nutrition as a first-line treatment to prevent and reverse chronic disease and body degeneration. Each healthcare provider and trainer at LifeWell Medical Fitness has the common mission to use evidence based treatments to improve the lives of our clients. Our individual skills and talents allow us to work together as a team to create lasting health in the body, mind and spirit.